New in 2017! We are excited to offer two comfortable, cozy cottages available for all four seasons on the Cabot Trail. 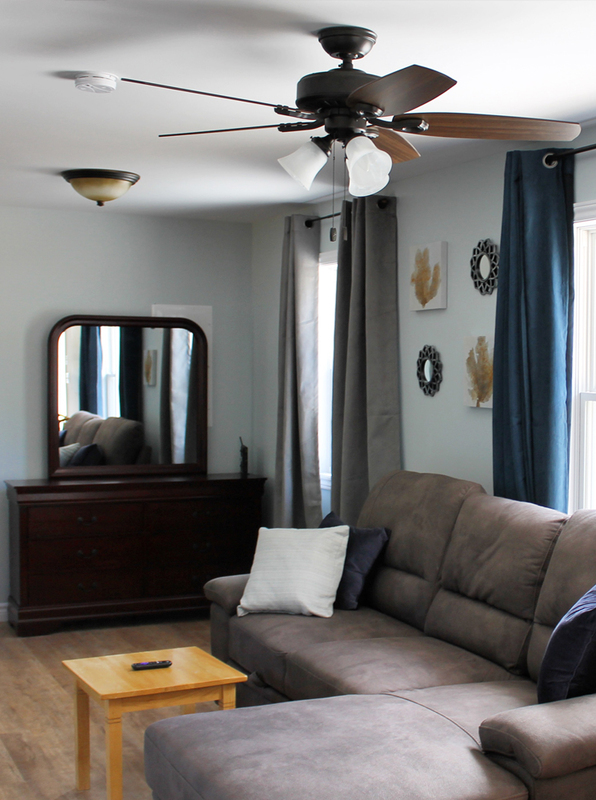 Accommodate your party by renting both cottages. We have 2 Double Beds in one, 1 Queen in the other. Free WIFI and access to Netflix and other apps if you have a login. Enjoy! 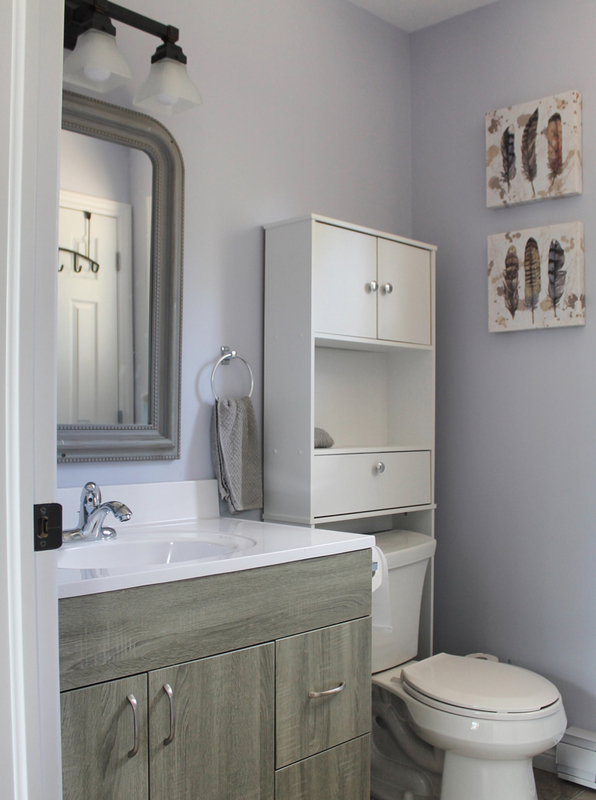 Clean bathrooms, fresh linens. 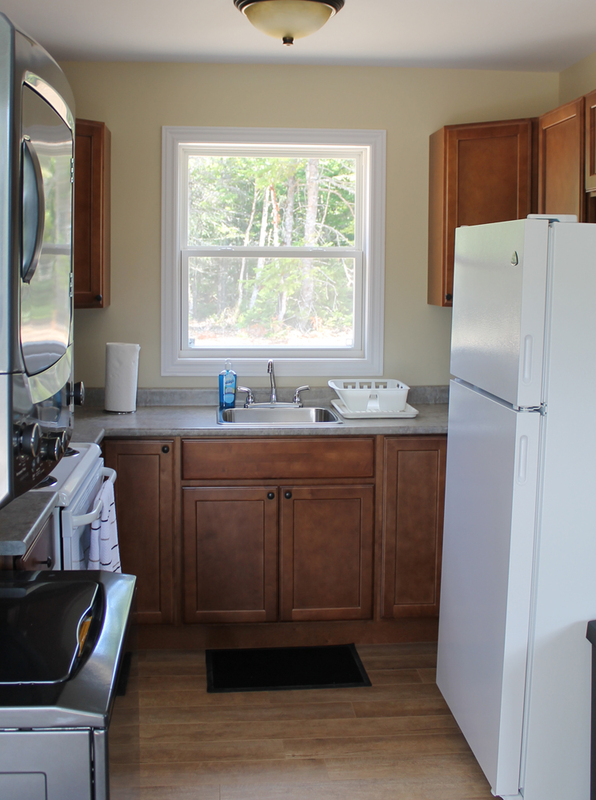 Do laundry as desired with machines located in each cottage. Privately located with a view of the highland mountains. All the conveniences of home: pots, pans, dinnerware and kitchen essentials. 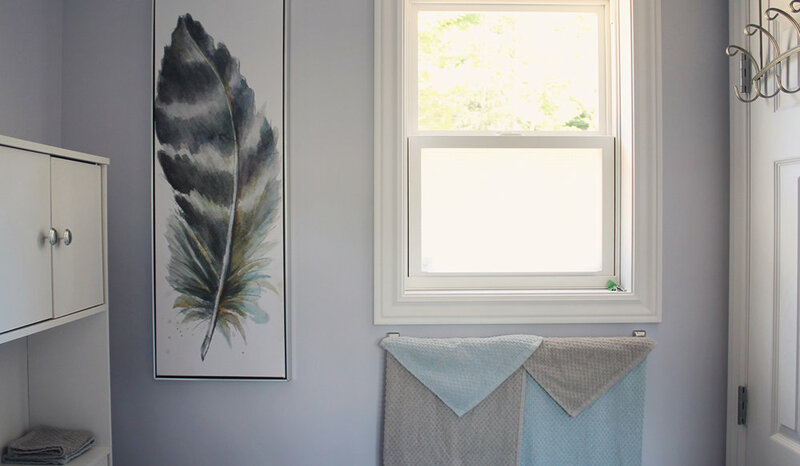 Clean bathrooms, fresh linens and a view of the spruce trees. 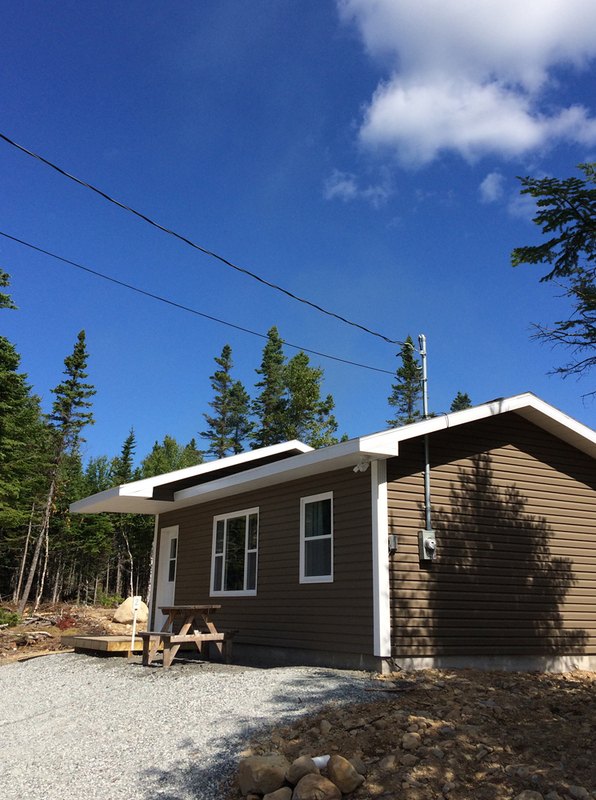 Cottage 2 is located on a private drive near the Wreck Cove General Store. Both Cottages have flat screen TV & free wifi. Ask us about how we can deliver dinner to you! Comfortable couches and apps available on the flat-screen to login and watch movies. With 7 days notice we will apply a full refund to the credit card associated with the reservation. Less than 7 days a $50 cancellation fee is applied. We do not issue refunds to guests who leave early or do not arrive. 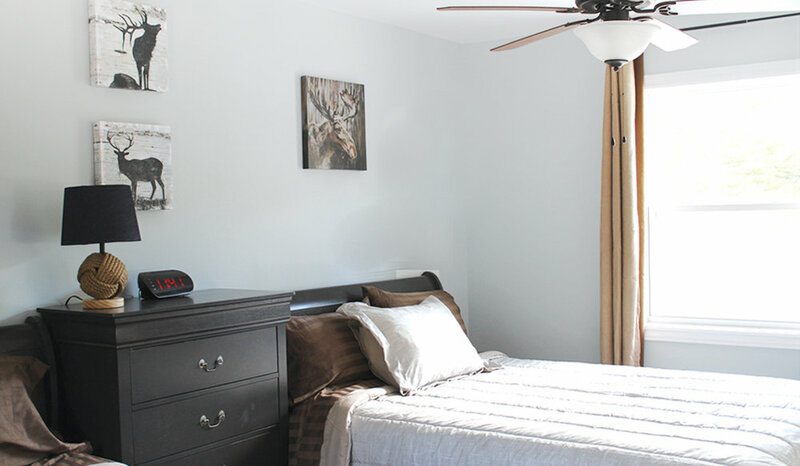 Cottages are not refreshed on a daily basis or throughout your stay with us. If there is anything you need, feel free to ask! Garbage bins and bags for garbage and recycling are provided. Outdoor bin is located between the cottages along the roadway. *** Please do NOT lock the garbage bin lid when you are done. We will be along to empty it soon! A $250 room recovery fee will be applied to the credit card associated with the booking if smoking occurs. We have provided soap and dryer sheets for your convenience and provide extra linens for the beds in the chaise portion of the pullout couch. Please remember to remove your clothes from the laundry machines when you check-out. Shaving kits, toothbrushes, sanitary products and basic painkillers can be purchased from the store. If guest property is found after departure, we will contact you to arrange postage. Unclaimed items will be disposed of after 14 days.